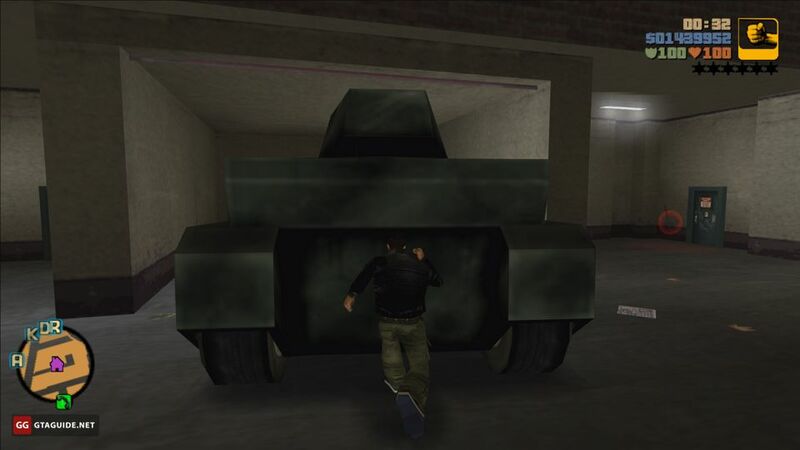 In GTA 3, a tank can be useful in some of the missions. 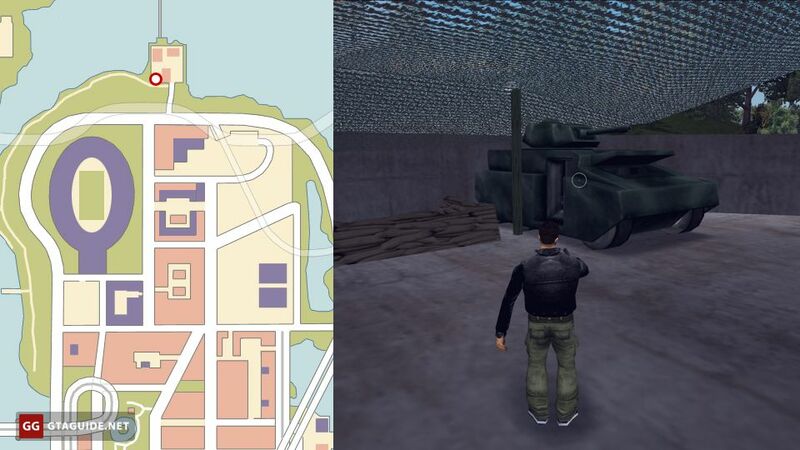 You also need to deliver it for export to Portland Docks if you want to attain 100% completion of the game. Below are all the known ways to get a Rhino. The easiest way available at any time. Apparently, using this cheat has no negative effects, so you can save the game after it’s activation. It doesn’t work on Android and iOS. Xbox: B × 6, RT, White, LT, Y, B, Y. 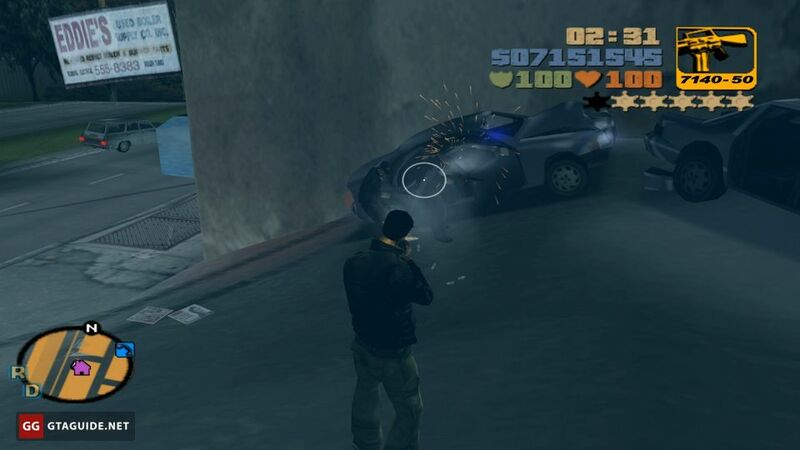 More info about cheat codes in GTA III: gtaguide.net/gta3/information/cheat-codes/. You can find a Rhino at Phil’s Army Surplus after completion of the last story mission. 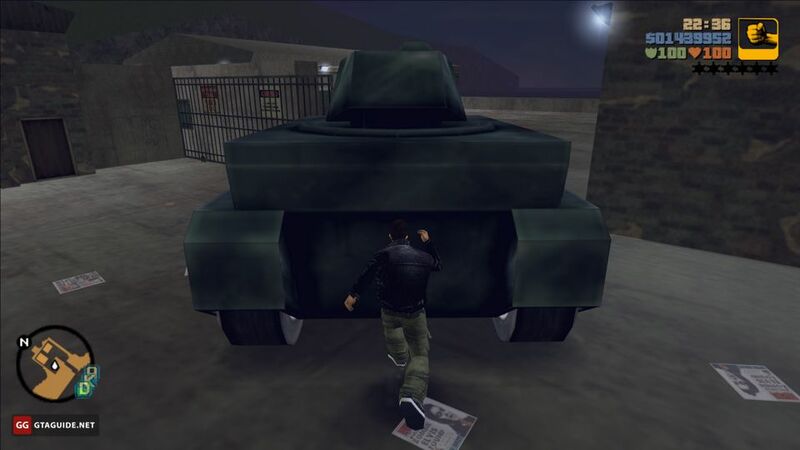 A tank will be at Phil’s Army Surplus, but its doors will be locked. You need to push it to your garage, wait till the door close, and after that, you’ll be able to use it. 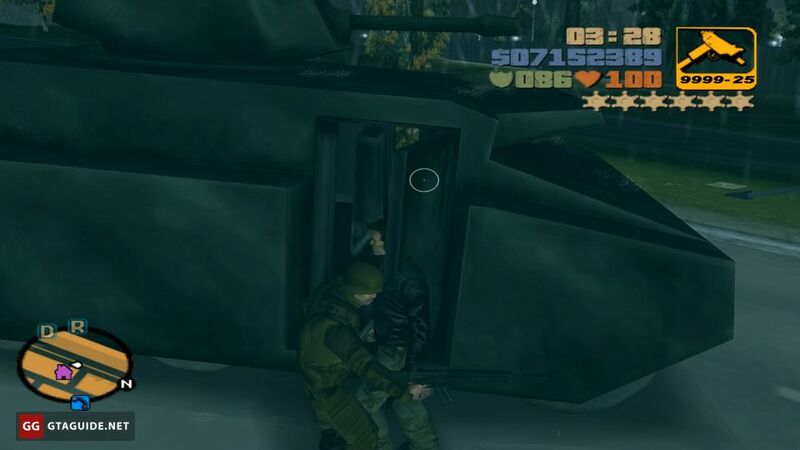 However, this is the longest and most inconvenient way to get a Rhino. 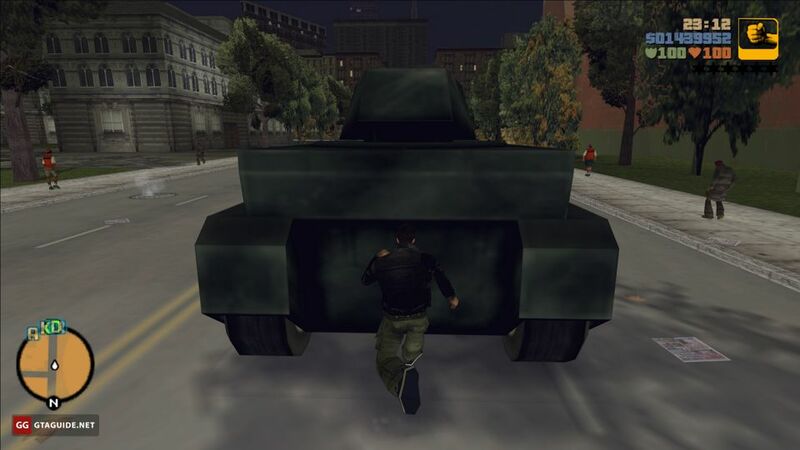 When you get a six-star wanted level, the army begins to pursuing you, including using tanks. 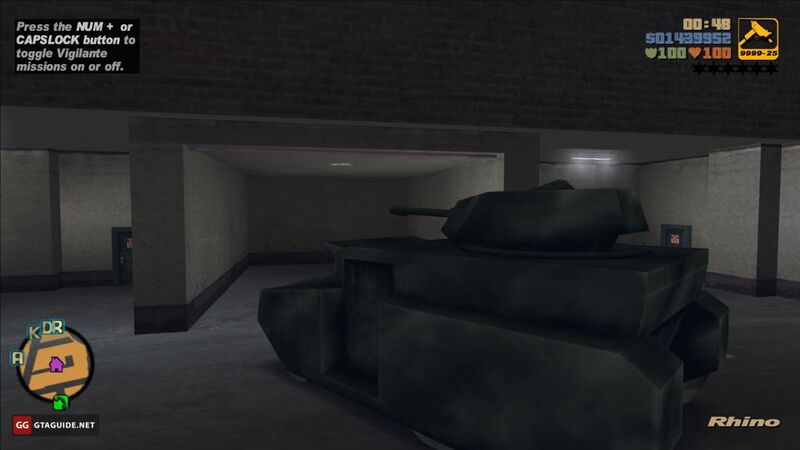 The method is to capture one of these tanks. Pay attention: you’re able to attain a 6-star wanted level only after completion of “A Drop in the Ocean” story mission. 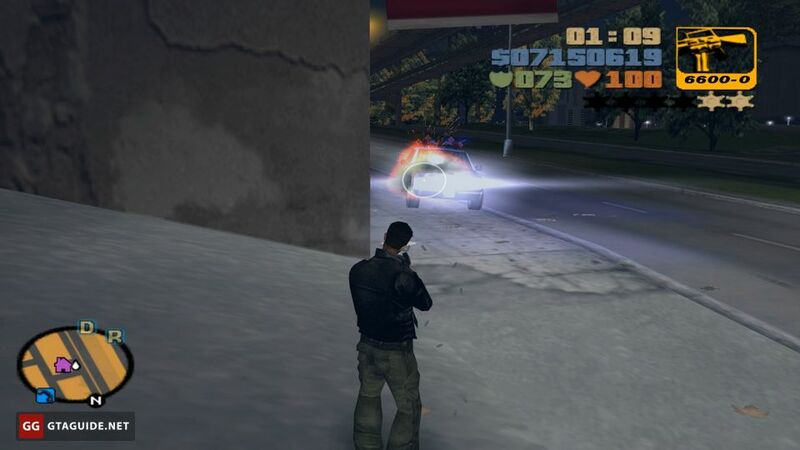 Get two wanted stars and fight the police next to the protagonist’s house in Portland or Staunton Island, until the wanted level rises to the maximum. 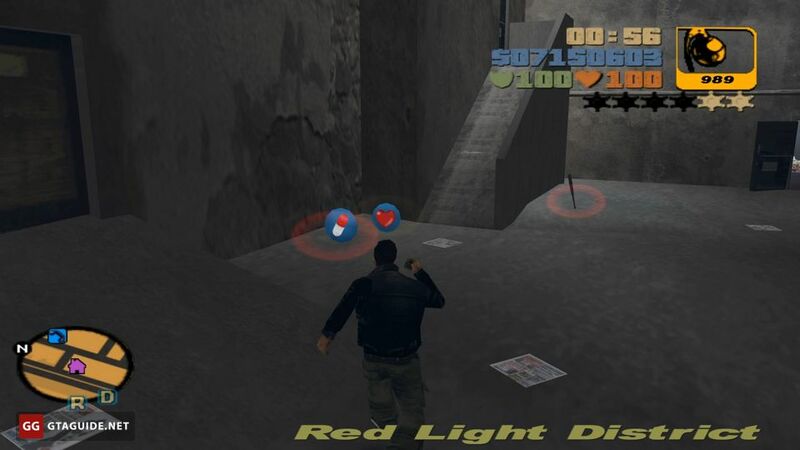 It will be easier if you previously completed 12 levels of the paramedic mission, which gives you a health pack and an adrenaline pill near each of the safehouses, and also an infinite sprint. Also, it’s useful to collect 100 hidden packages, complete 20 vigilante missions on each island and 20 firefighter missions on each island. 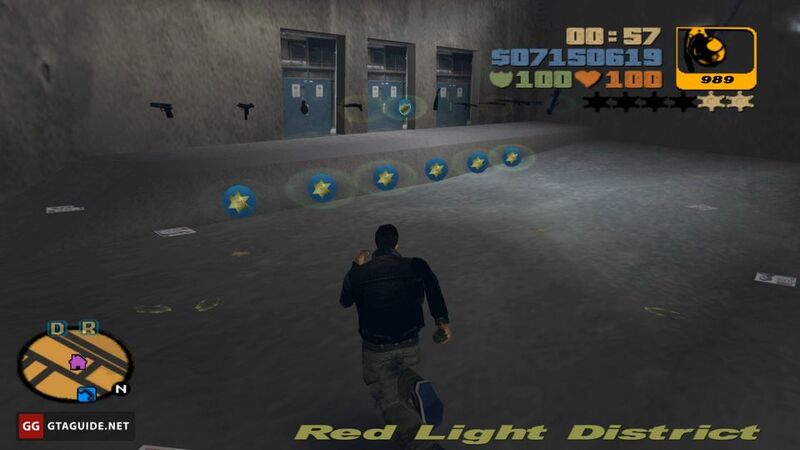 It will give you various weapons, a body armor, and six police bribes near each of the safehouses. 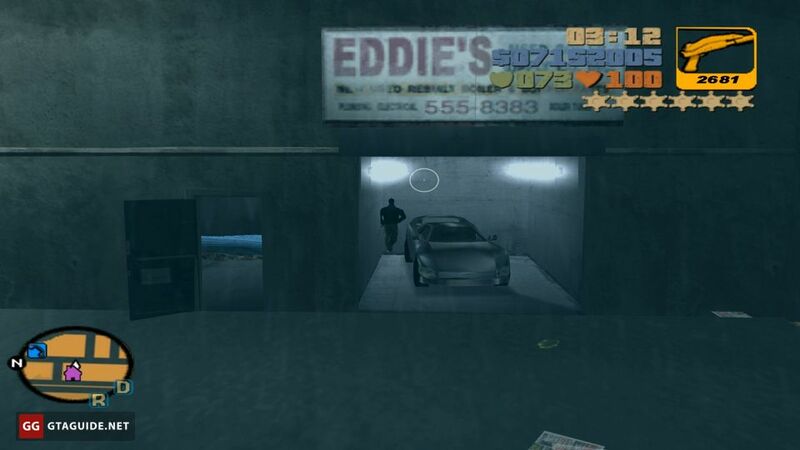 Note: to respawn weapons, health packs, etc., run to the back wall of the garage and then exit it. 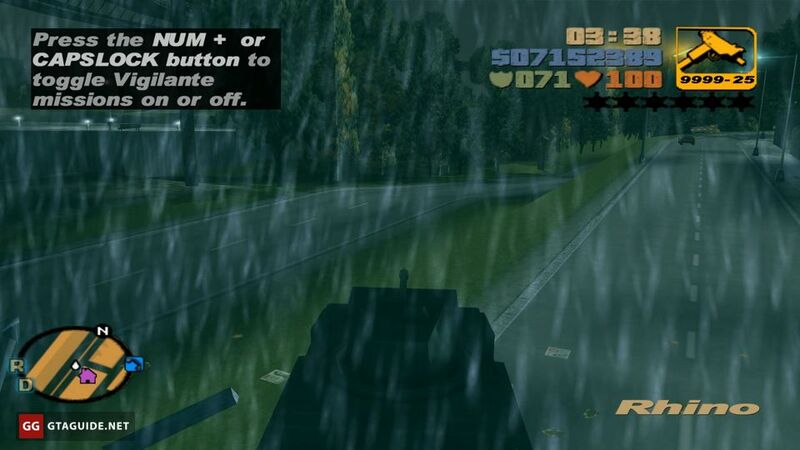 Right before capturing a tank, take an adrenaline pill and restore your health and body armor. There are usually two soldiers armed with M16 in it, try not to fight with them. 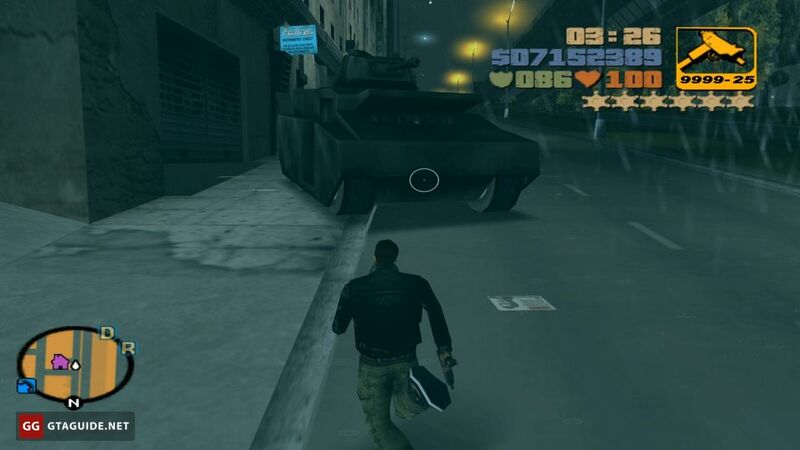 Steal a tank and then get rid of the wanted level using police bribes. You can obtain an FBI Kuruma in the same way if you didn’t get it in “A Drop in the Ocean” mission. Rhino does not fit into the garage in Portland and barely fits into the garage in Shoreside Vale. 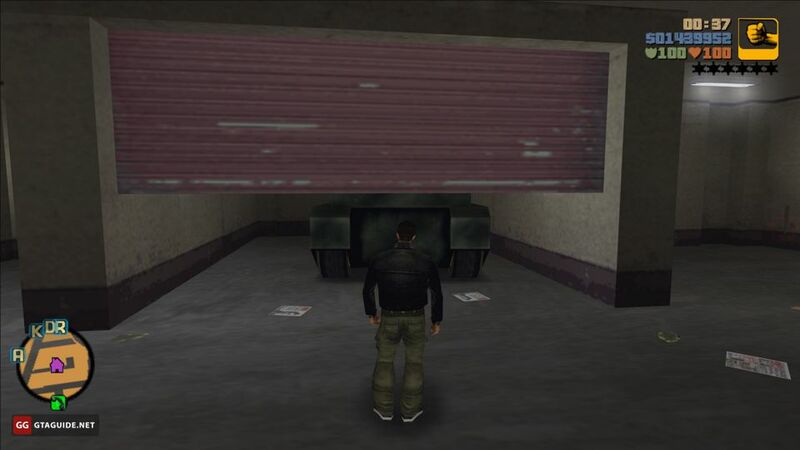 If you’re not going to deliver it for export, it’s best to store it in the garage in Staunton Island.